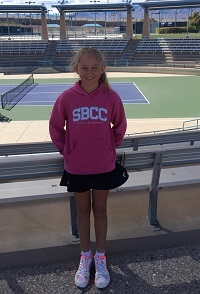 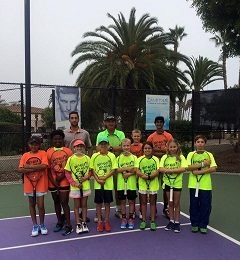 Summer Tennis Camps provide a fun and great opportunity for tennis players to train with our world-class coaching staff while focusing on playing competitive tennis or simply improving their game at any level. 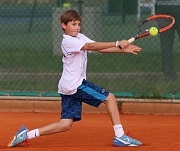 DTA summer tennis camps combine physical and mental conditioning, technical and tactical training and match-play coaching. 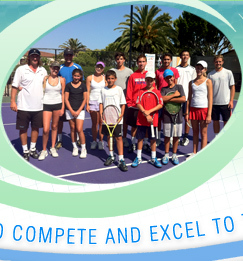 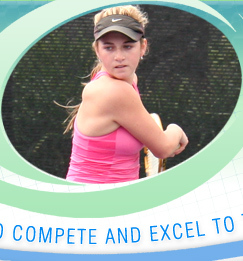 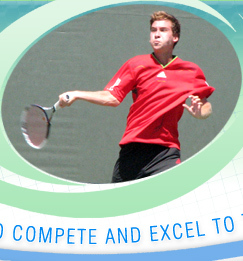 Our “Excel to the Next Level” tennis camps are robust and rigorous and are for serious intermediate and advanced players only. 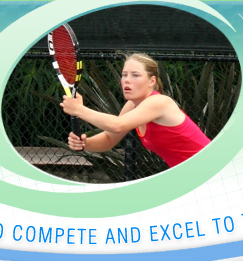 You'll train with top international coaching staff in high-performance tennis, fitness, and mental toughness programs designed to make you a top performing Champion! 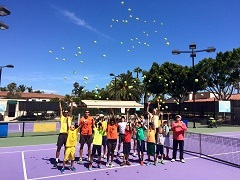 * 20% off for packages of 10 Summer Camp training sessions if you purchase by May 15th, 2019. 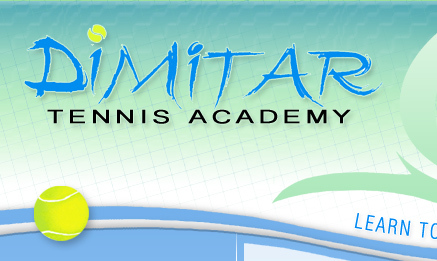 - In case of rain, our camps will not be canceled; we will do fitness. 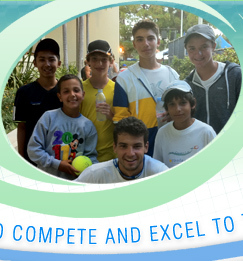 - Before beginning of the camp, you have to sign a waiver. 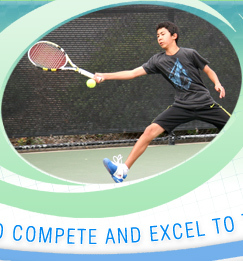 - Payments are due before the begining of each camp week to reserve a spot.